Home / cafe / fooddrink / foodie / friends / fundraising / indiegogo / news / singapore / sitcom / tv series / Friends-themed café, Central Perk is opening in Singapore! 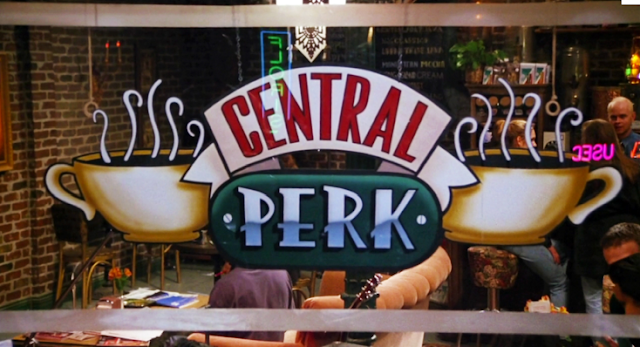 Friends-themed café, Central Perk is opening in Singapore! 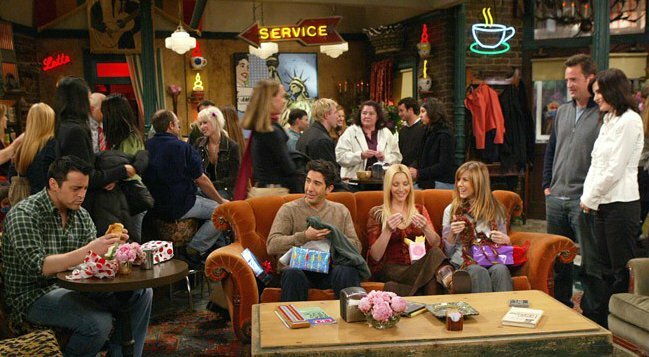 Central Perk, the famous coffee house from the highly successful TV sitcom, “Friends”, is opening in Singapore! 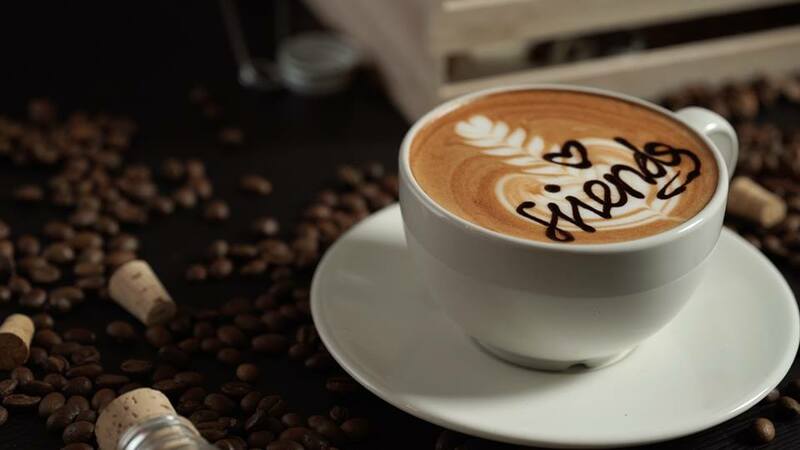 The group of “friends” have put up their Central Perk SG project on fundraising platform, Indiegogo, and they need your help to make this dream a reality! 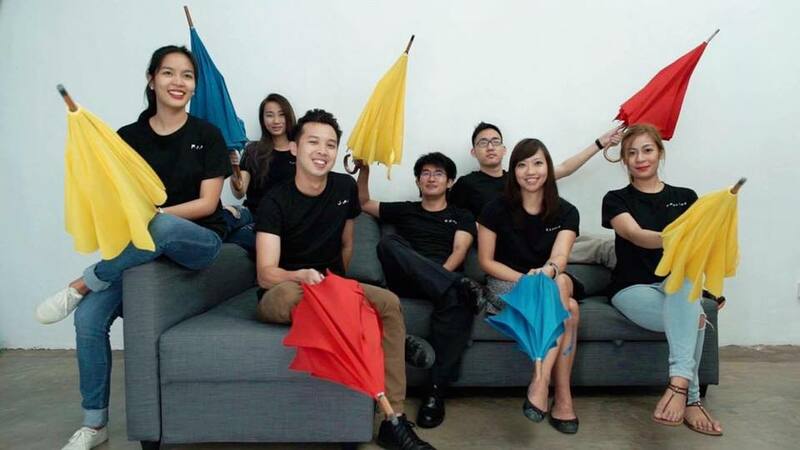 The project would need to raise a total of USD38,000 within 2 months to actually happen, and it has thus far collected USD3,090. So, if you are a huge fan of Ross, Monica, Chandler, Joey, Rachel and Phoebe – pledge a cup of coffee today and help make this Friends-themed café come to life! Who knows, the café might become your next usual hangout place with your “friends”? 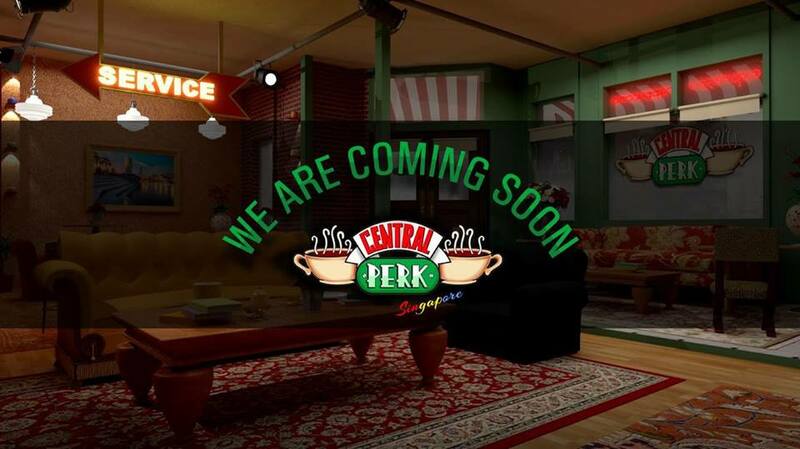 Central Perk SG is estimated to open in March 2017 if the collection of funds is met.